HOLLYWOOD, Calif. – No rules. No speed limits. Just pure fun! 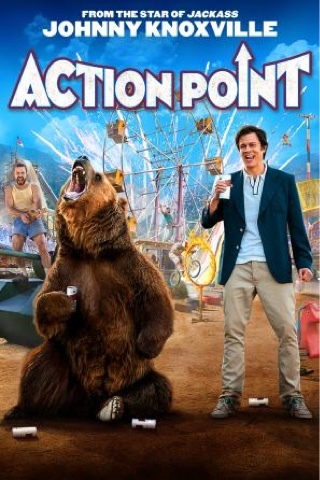 Johnny Knoxville stars in the outrageous comedy ACTION POINT, debuting on Digital August 14, 2018 and on Blu-ray Combo Pack August 21 from Paramount Home Media Distribution.